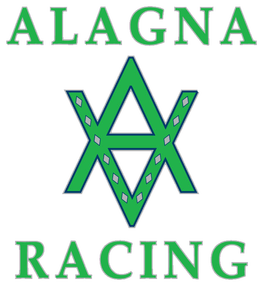 At Alagna Racing we inspire excellence with a commitment to quality care and superior training. We create a safe and respectful environment where horse, staff, and trainer develop a true partnership and friendship. This bond rewards us with a sound foundation in horsemanship and success on and off the track.